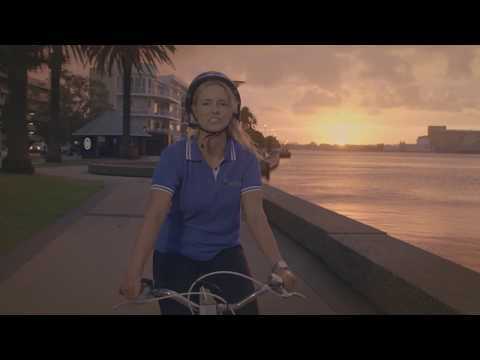 integratedliving Australia offers customised health services and in home support that enable people to live a full and independent life. We provide vital services for older people and their carers across rural, regional and remote areas of Australia. Our staff help tailor services to meet our customers’ exact needs. Our trained staff and volunteers are professional, empathetic, caring and dedicated to making a difference in our customers’ lives. We offer a number of services as part of Home Care Packages, the Commonwealth Home Support Programme, disability support, carers support and our Wellness for Independence Programs® and clinics. We can assist with assistance with personal care such as help with managing your medications, personal hygiene, bathing and grooming, podiatry, meals support, telehealth monitoring, nursing care, home maintenance, occupational therapy and transport. We have recently opened several state-of-the-art Wellness Centres™ which house a Wellness Gym dedicated to keeping seniors active and host a range of programs linked to the social, physical, nutritional, spiritual, and psychological needs of older people. We also have new Wellness Buses, which will travel around Australia with staff on-board to provide free wellness checks and information about aged care support. 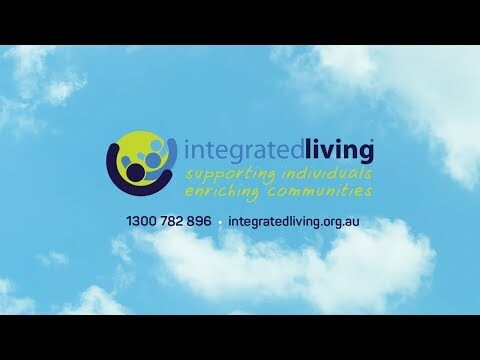 These services are just the start of what we can offer so please contact integratedliving to speak with a dedicated member of our customer service team to learn more about how we can help you live a full and independent life. Or you can find out more information from our website www.integratedliving.org.au.